Trust Only The Best in Folsom with your Honda. 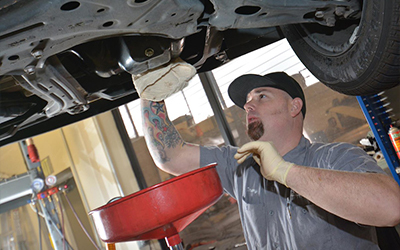 Shannon Family Automotive offers years of experience working with Honda cars and trucks. You will not find better service than the service at Shannon Family Automotive. Make your appointment today, just visit shannonfamilyautomotive.com.